What separation and divorce mean. Some of the reasons why they happen. 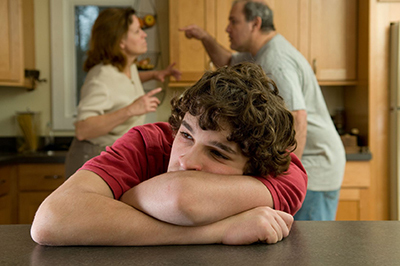 Why you are not the reason for your parents' separation or divorce.